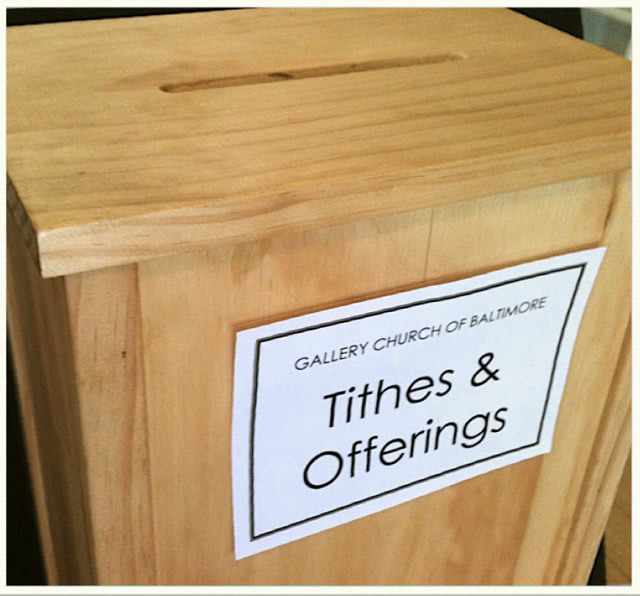 For most banks, all you have to do is add the church into your bill pay system by adding the church name (Gallery Church Downtown) and the mailing address (P.O. Box 38538, Baltimore, MD 21231). After you have created the “bill” you can then determine how much you want to pay and how often you want a check mailed. Most banks have instructions in their help section of their online banking page.